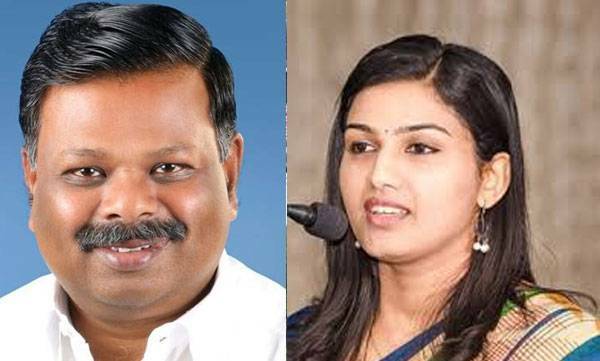 Kochi : State Women's Commission on Monday registered a suo moto case against S Rajendran MLA for insulting Devikulam Sub Collector Renu Raj IAS. The MLA made derogatory comments about the sub collector while trying to block the revenue officers who arrived to stop the unauthorised construction in Munnar. “She doesn’t have brains. Just because she is an IAS, she is trying to act smart. People who study only to become a collector will only have so much brains,” he was heard as saying. Meanwhile, the sub collector have fled a complaint against the MLA to0 the revenue principal secretary and to the district collector.